Softies For Mirabel is go! Not only are we making cute toys for great kids again this year, we’ve got a brand new TEA AND TREAT mailing program for the Mirabel kid’s carers! Read on to find out how to be part of one or both! 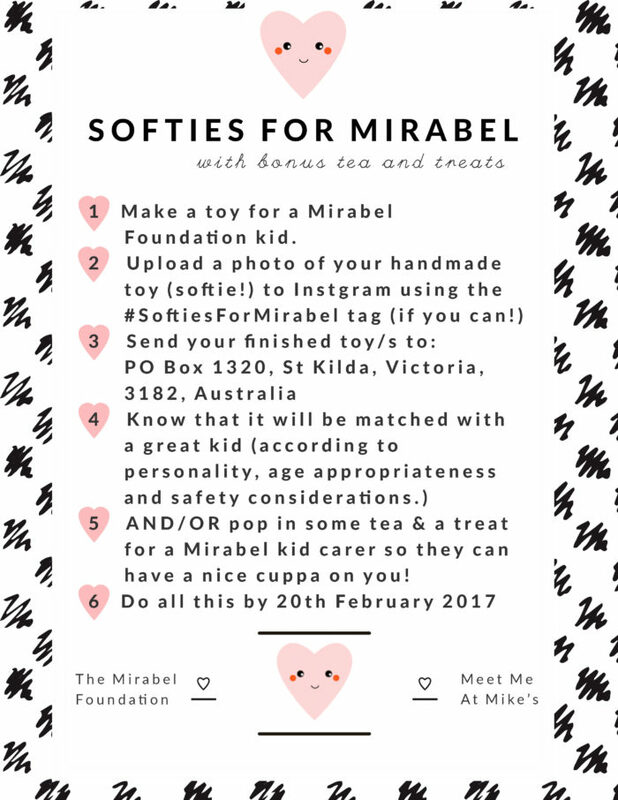 Softies For Mirabel is a handmade toy drive to benefit the children (and carers) The Mirabel Foundation supports. These ace kids have had a pretty tough time. One or both parents have had issues with illicit drug addiction and associated health issues. Many Mirabel kids have had the harrowing experience of being abandoned or losing their parents to drugs. All are in the care of loving relatives and The Mirabel Foundation supports everyone in all kinds of ways including counselling and respite care. You can read some of their stories here. Giving good kids cute toys is UBER important because you can chat about all kinds of important things to a soft toy, right? That can be a really important thing. Not only that, these toys start lovely, positive conversations between kids and their family carers – when often the conversations might have been about other SUPER tough things. If you’d like to see what people made over previous years you can check the #SoftiesForMirabel tag on Instagram or look at the Flickr group or here! So let’s get this happening and provide some cute, made with love/packed with love stuff to talk about and sip with. Whether you are new to the program or a tried and true Softies For Mirabel veteran, there are some things you need to know about this year’s drive. So listen up! 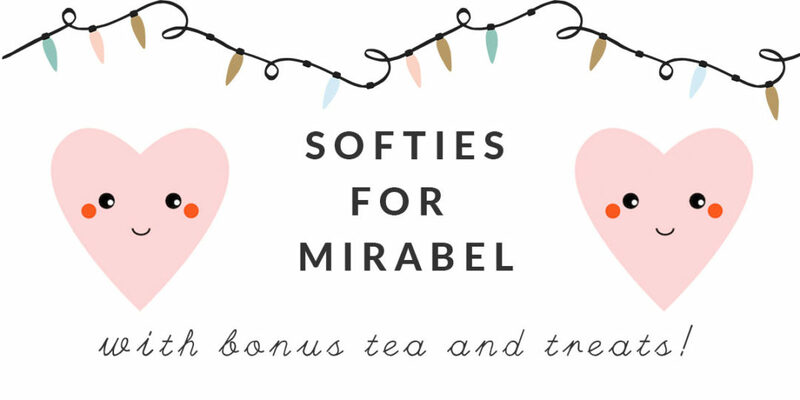 The hashtags for social media are #SoftiesForMirabel and #SoftiesForMirabelTeaAndTreats – tag @meetmeatmikes and @mirabelfoundation if you share on Instagram! 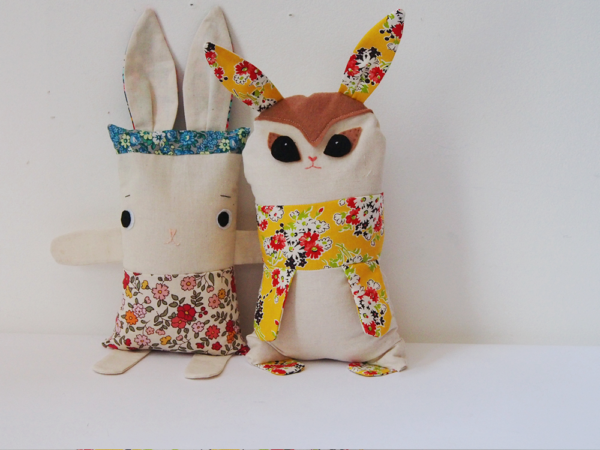 Your toy should be handmade (with love!) and ready for an ace kid. It’s okay to use buttons and other findings because the special Mirabel Foundation toy/kid matchmaker will make sure that toys with buttons or other fancy bits don’t go to small children or babies. It’s also good if you don’t name your toy – kids love naming them all by themselves. Tea and treats should be in their original, unopened packaging – not homemade – for health and safety reasons. You can send a letter to the Mirabel Foundation staff with your toy – but best not to write a note to the recipient of your toy because it’s important to make sure they are not getting notes from people they don’t really know. We don’t need new toys or other kinds of handmade items, but thank you! I am sure all that makes sense to you! I’m going to profile our (mine and Mirabel’s!) favourites on Instagram each week. Deadline is 20th February 2017 but you can get making, snapping, treating and sending any time from now. Hi! Today we held a soft toy making bee and we have about 8 or so softies for you. Any chance we can DROP them somewhere rather than sending? 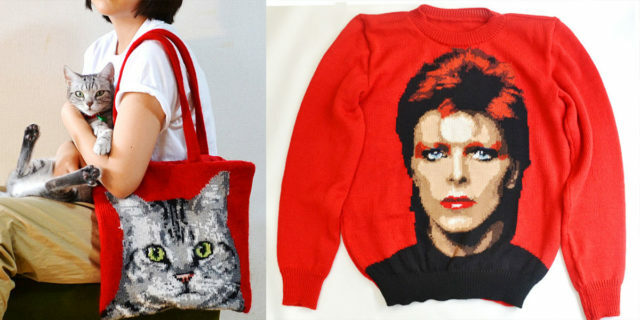 Would be expensive for us to send them by post, and I drop by st kilda a fair bit so it’s no problem. First time I’ve heard about this wonderful project. Will be recruiting a few other softies to help out. We’re in Rhode Island, USA and looking forward to sending softies and sweet treats!! Thank you for creating this caring program. A package of goodies is on the way! Every year, I vow to make a softie and send it along, but somehow, it never makes it onto the “Done” side of my “To Do” list. Since I have plenty of notice, I’m going to start poking around my stash now for the supplies so I can put together a kit of materials. Then, when my friends and I have a craft day (sometimes scheduled with short notice), I can grab my kit and be ready to sew! If I’m sending from the US, can I send along wrapped/sealed store-bought tea & treats? I’m not sure if there are customs restrictions that would greet my package upon arrival. Can’t wait to start making!! And I love the tea and treats idea. Thanks for facilitating love and giving, Pip.